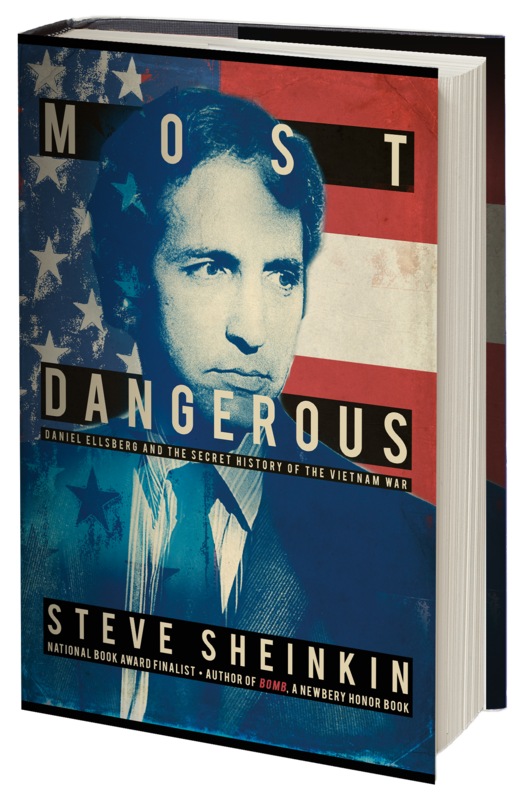 A tense, exciting exploration of what the Times deemed “the greatest story of the century”: how Daniel Ellsberg transformed from obscure government analyst into “the most dangerous man in America,” and risked everything to expose the government’s deceit during the Vietnam War. In December of 1938, a chemist in a German laboratory made a shocking discovery: When placed next to radioactive material, a Uranium atom split in two. That simple discovery launched a scientific race that spanned three continents. 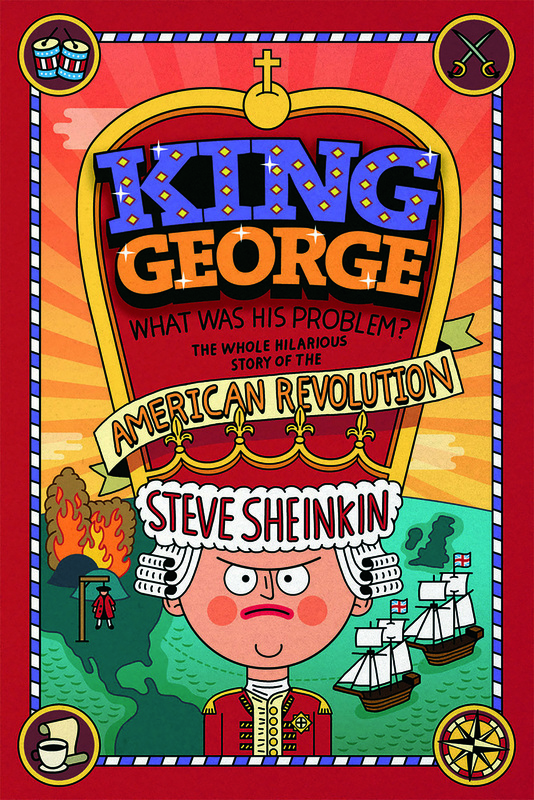 This is the story of the plotting, the risk-taking, the deceit, and genius that created the world's most formidable weapon. 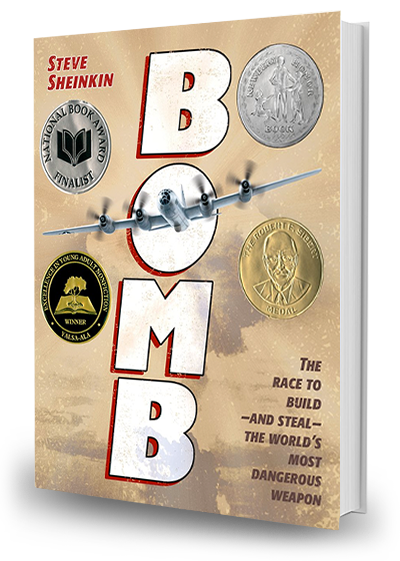 This is the story of the atomic bomb. 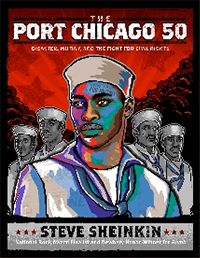 I'm really excited to share this little-known World War II civil rights drama. 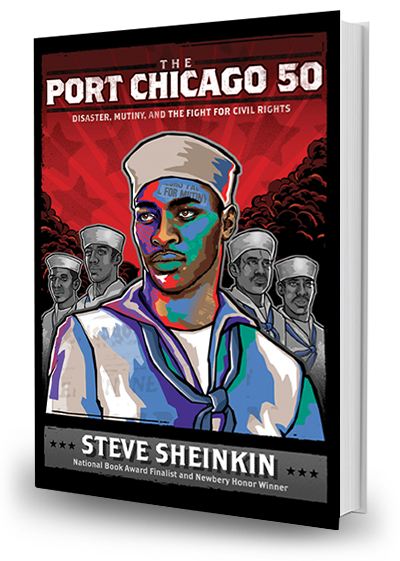 It follows a group of young African American sailors - many of them teenagers - who are assigned to load ammunition at Port Chicago, a segregated naval base in California. But they are never trained to handle ammunition safely, and are constantly being rushed by their officers. 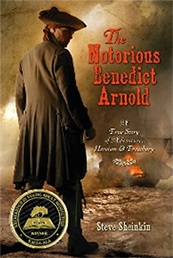 The action begins in October of 1875, as Secret Service agents raid the Fulton, Illinois, workshop of master counterfeiter Ben Boyd. Soon after Boyd is hauled off to prison, members of his counterfeiting ring gather in the back room of a smoky Chicago saloon to discuss how to spring their ringleader. 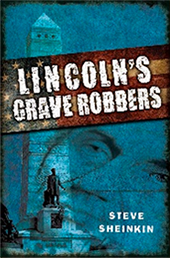 Their plan: Grab Lincoln's body from its Springfield tomb, stash it in the sand dunes near Lake Michigan, and demand, as a ransom, the release of Ben Boyd and $200,000 in cash. 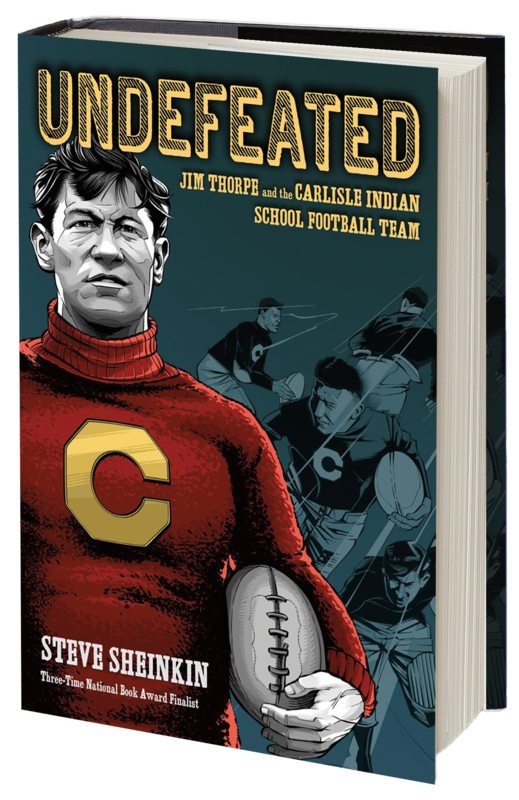 Get Signed Copies of These Books From Steve's Local Book Shop, Northshire Bookstore!